Hope you’re all having a glorious weekend. I certainly am. 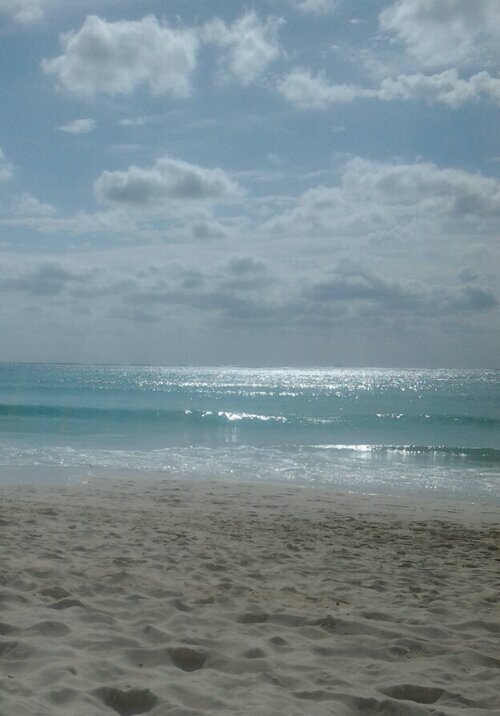 Sending sunshine to one and all from beautiful Playa del Carmen!